Make calls from your computer free to other people on Skype, cheap to phones and mobiles across the world. And the sound quality is great, too keep it running all day, and it like you are in the same room as the person on the other end. Skype is a user friendly P2P software, that allows you to make free Internet telephone calls (VoIP) to any other Skype user, anywhere in the world. The sound quality is as good or even better than regular phones, and requires no additional equipment, besides a normal PC microphone or headset. The Skype interface is similar to popular instant messenger clients and allows you to create a profile, with optional picture, that will be displayed when you call other Skype users or receive incoming call. 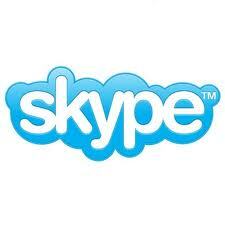 - Free Skype-to-Skype calls to people anywhere in the world. 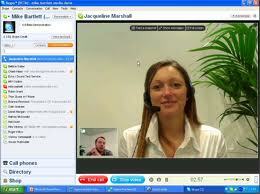 - Free video calls - plus get more detail than ever before with High Quality Video. - Call phones and mobiles at pretty cheap rates per minute. - Instant message when it's not a good time to talk. Forward your calls and get text messages when you are not online. - Search the web with the Google Toolbar (optional install).